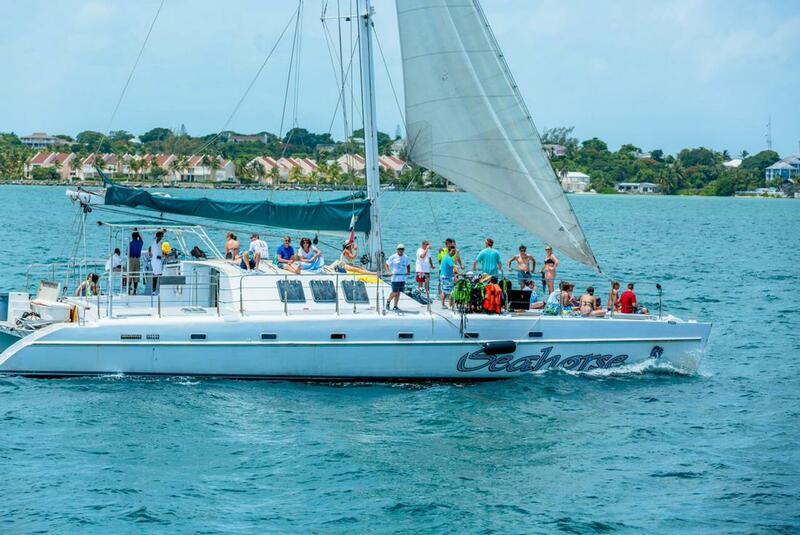 Enjoy an afternoon of sailing, sunning and snorkeling aboard one a state-of-the-art catamarans. You’ll sail out onto the gorgeous turquoise waters of the Caribbean Sea to one of the islands most remarkable reefs, teeming with tropical fish. Once the boat anchors, it’s time to dive in the water and enjoy your afternoon exploring exotic marine life and coral formations. When you climb back aboard, your crew will have rum punch waiting for you so you can be sure to enjoy the leisurely sail back.